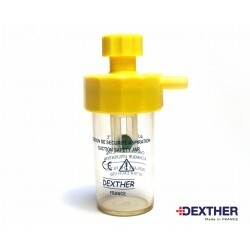 Medical device used as part of medical or surgical aspirations to adjust the level of depression. 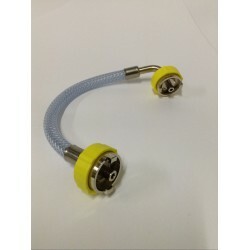 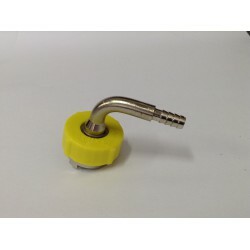 Connects to a wall vacuum source. 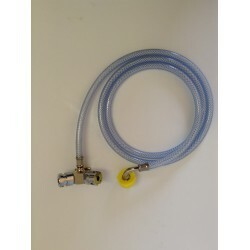 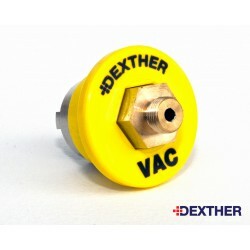 The vacuum regulator must be associated with a collection jar and suction hose. 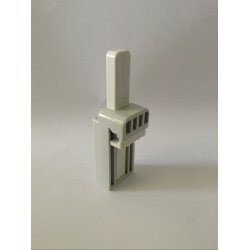 Connector AFNOR or BSI or DIN. 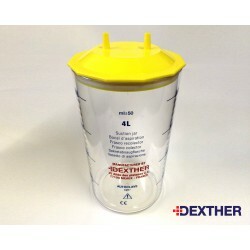 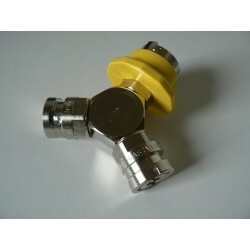 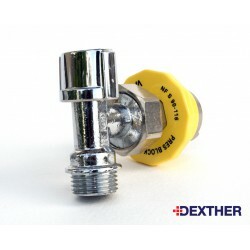 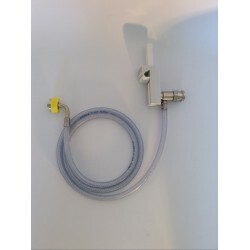 Supplied as standard with a 100ml safety jar with a disposable filter on the front. 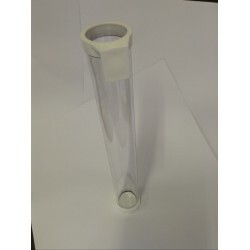 Polycarbonate bottle, autoclavable at 134°C and unbreakable, equipment with anti overflow security. 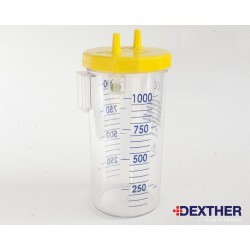 This bottle does not require sterilization except accidental ascent liquid or perforated filter. 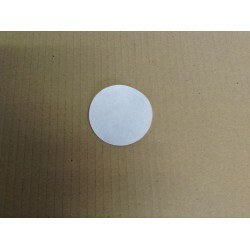 Packaging : Delivered in a sealed individual transparent plastic bag with an instruction leaflet, all placed in a box.